Dashboard Overview: Plan, schedule and track your team! With Hive's resource management feature, you can better manage people and resources all in one platform. Get real-time information of your resource utilization in one single available resource pool. To enable resource management, turn on resourcing in Hive Apps. Once enabled, click on the "Resource Management Tab." 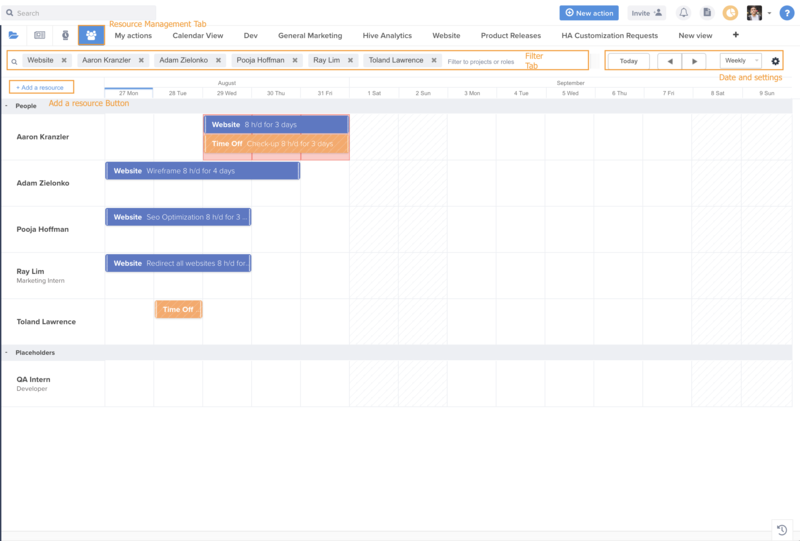 In this dashboard, users of your workspace will be able to see their personalized schedule. Managers can also use this dashboard to see any resources that they have booked or want to book. Filter Tab: You can filter your dashboard by Projects, Resource or Roles. You can also filter multiple categories at once. Date: You can easily toggle different views by changing the view to "weekly," "Monthly" or "Yearly." Use the arrow to scroll through the sheet accordingly. To jump back to the current day, click Today. 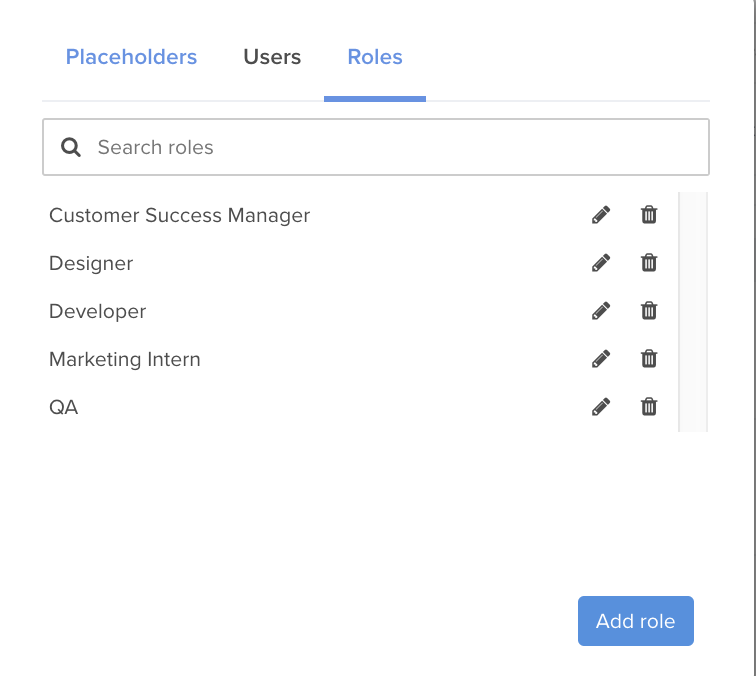 Settings: You can create placeholders and roles, see your resources and assign roles. Projects: A vital part of scheduling resources in Hive. Your resources are assigned projects. Click here to find out how to create a project. Resource: The users in your Hive workspace are defined as resources. They can be assigned roles. Note that you can only assign one role per person. 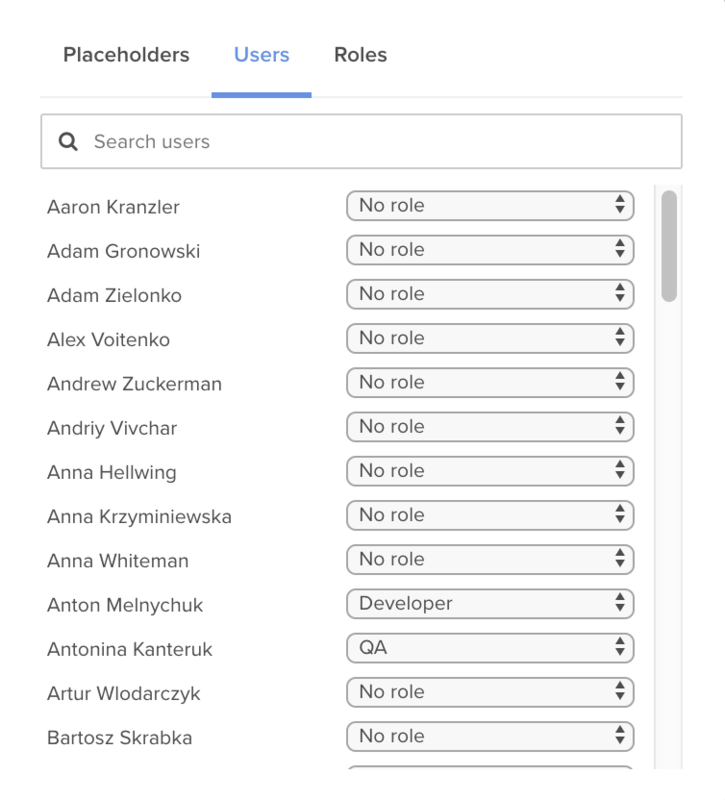 Roles: Assigning roles makes it easy to organize your resources. 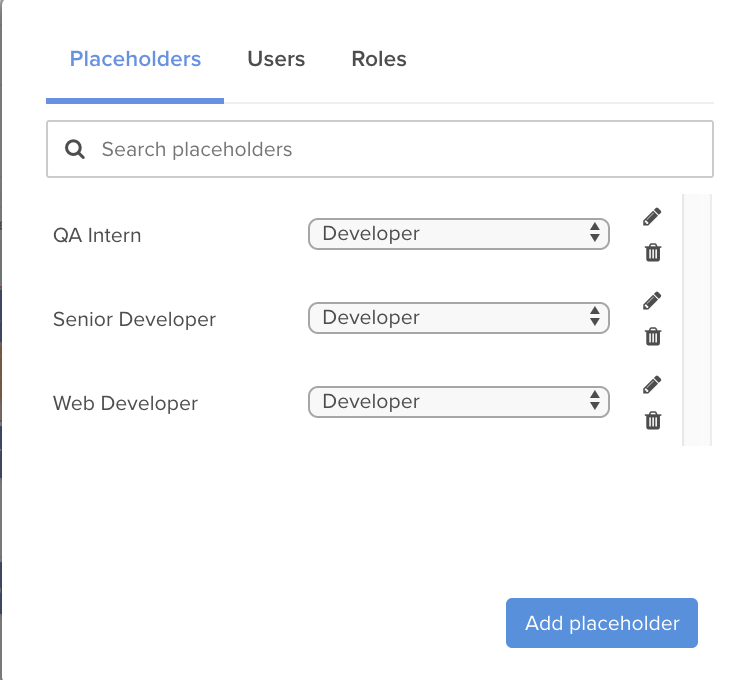 Placeholders: Do you have tasks that are not ready to be assigned to your team yet? Do you need an are to plan for your project? Use placeholders to store and plan upcoming work for your team. Placeholders will appear at the bottom of the schedule page by default. Easily drag and drop the assignment to an actual person.